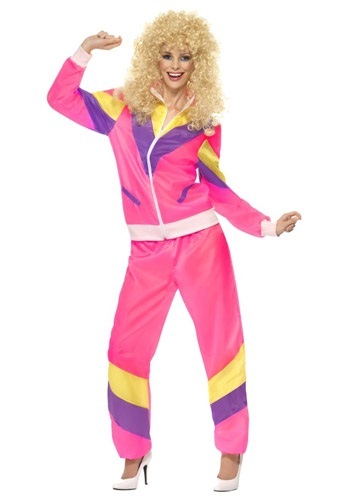 Womens 80s Height of Fashion Suit By: Smiffys for the 2015 Costume season. Hey girl, you look totally awesome! Jump back into the 80s with this Height of Fashion Suit! Buy a couple actually because this is sure to be a trend that never goes out of style. Tease your hair, grab some heels and you'll be ready to, like, totally go to Funkytown!